A 30-kilometer route along Beijing’s northern outskirts has become the testing ground for China’s first fully autonomous car. Chinese search giant Baidu revealed today that they have completed a series of driving tests in the city, as the company seeks to launch an individual business unit dedicated to developing China’s first commercially-available autonomous cars. In June, Baidu revealed they would would partner with BMW in a bid to release the concept car by the end of 2015. 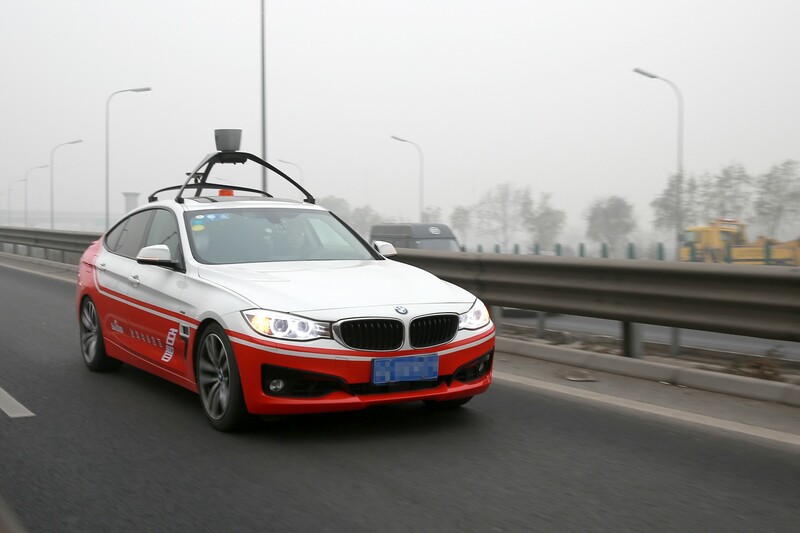 The modified BMW 3 series completed comprehensive tests on the 30-kilometer route from Baidu’s headquarters in the northwest Beijing, continuing through the outskirts of the city. According to the company the car was able to make u-turns, change lanes, overtake other vehicles and merge on and off highway ramps. 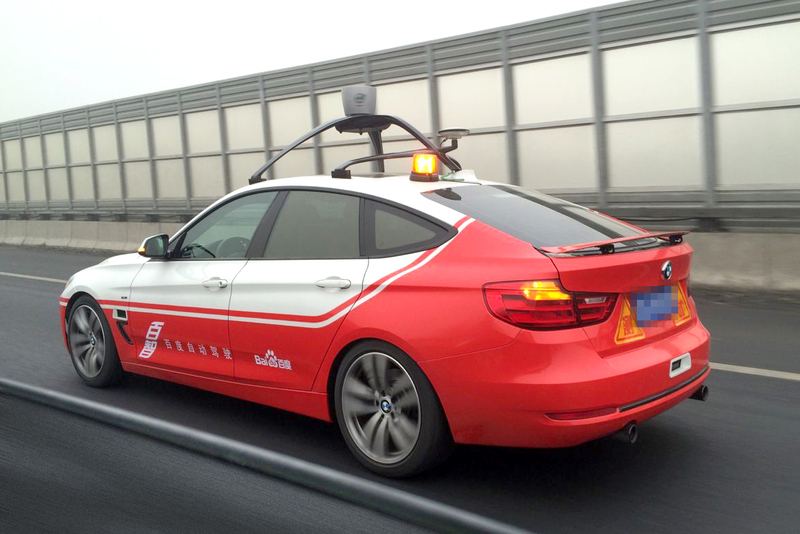 Until now the autonomous driving project has been run by Baidu’s Institute of Deep Learning. The company will soon launch the Autonomous Driving Business Unit, headed by senior vice president Wang Jing. In an interview with the Wall Street Journal Mr. Wang also revealed that Baidu will launch a shuttle service made up of autonomous vans or cars that would be available for shared public use in designated urban areas. The company has not yet set time frame for when the vehicles will be commercially available. Baidu’s ‘AutoBrain’ highly automated driving (HAD) technology has been under development since 2013, and has the ability to “record 3D road data to within a few centimeters of accuracy of vehicle positioning.” The company expects a majority of China’s roadways to be mapped with the technology by 2025. Google’s autonomous driving project, founded in 2009, is now in advanced development stages. The company is currently employing their deep-learning technology to mimic more advanced human-like maneuvers including cutting corners and crossing double lines. This September Chinese vehicle manufacturer Yutong Bus Co. revealed a prototype self-driving bus. The company claimed the bus completed a 33-kilometer test drive including lane changes, 26 traffic signals and a passing maneuver. Baidu’s contemporary tech giants have taken different routes, choosing to invest instead in electric and smart car technology. In March Alibaba revealed a $160 million USD fund to develop internet-enabled cars with China’s largest automaker SAIC Group. Tencent joined forces with Shanghai-based electric car maker Next EV to build an electric supercar with an expected release date in 2016. LeTV revealed a partnership with Aston Martin this year, and has committed to releasing their first electric sports car in April 2016.